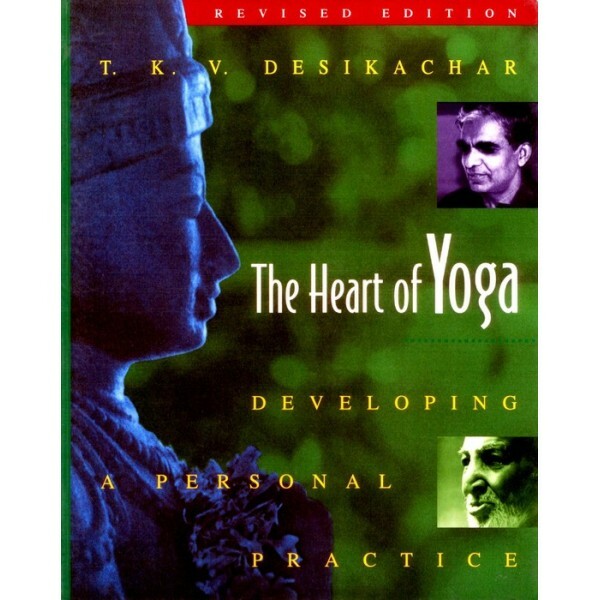 The Heart of Yoga by TKV Desikachar is available through the Academy of Yoga and Ayurveda. R320 includes postage and packaging in and around SA. Please email nina@yogaaa.co.za to order your copy.